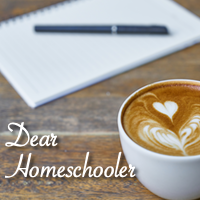 Home Homeschool Highlights Heading East! This past year has been a year of changes for us (and there might be even more later this year…. ), but for now, we are settling in our new home in Tennessee! Packed up our stuff and drove from Colorado through Kansas, Illinois, and Kentucky into Tennessee.